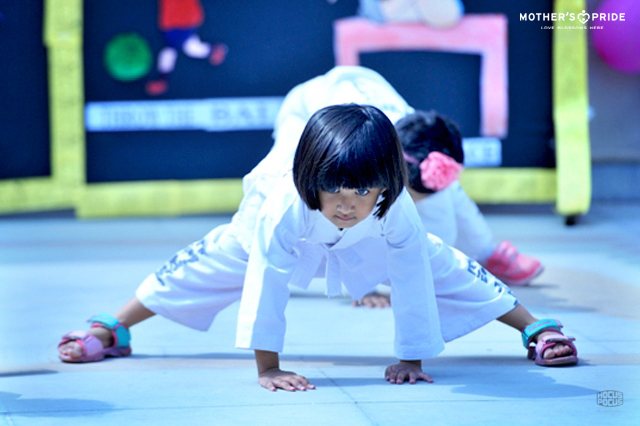 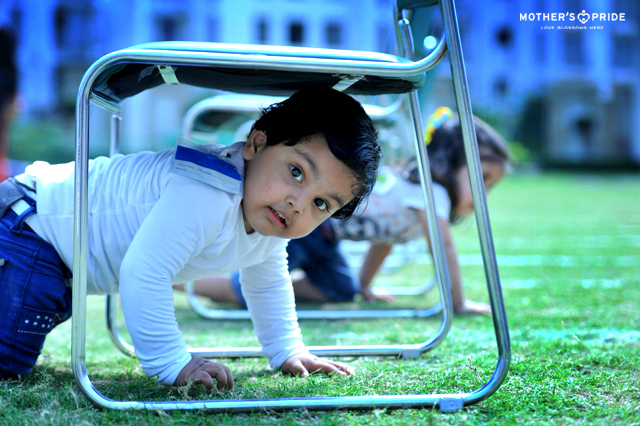 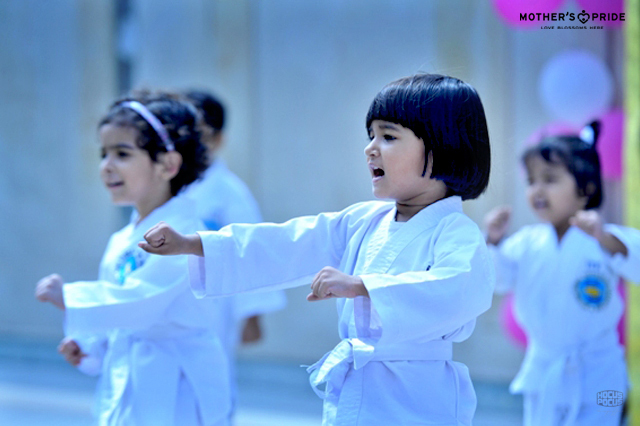 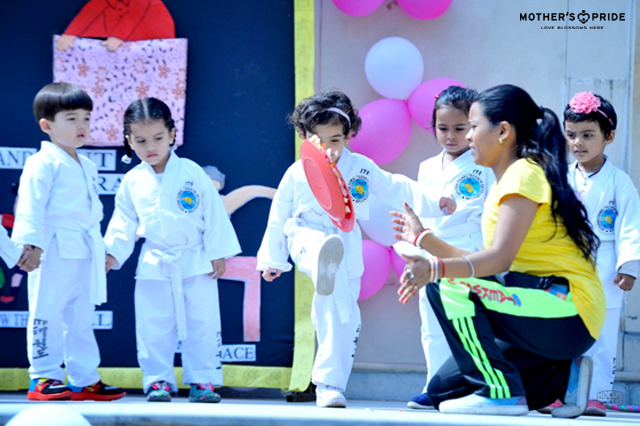 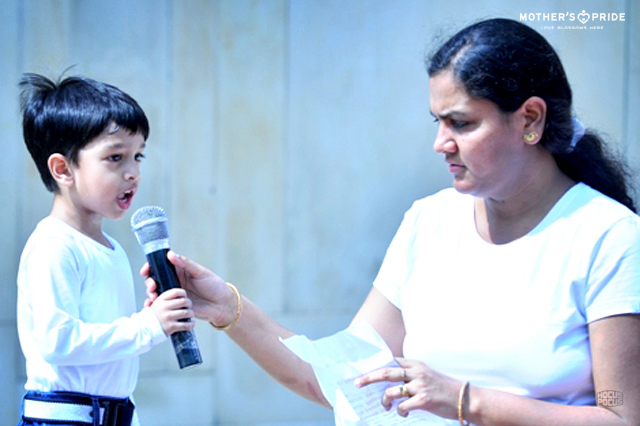 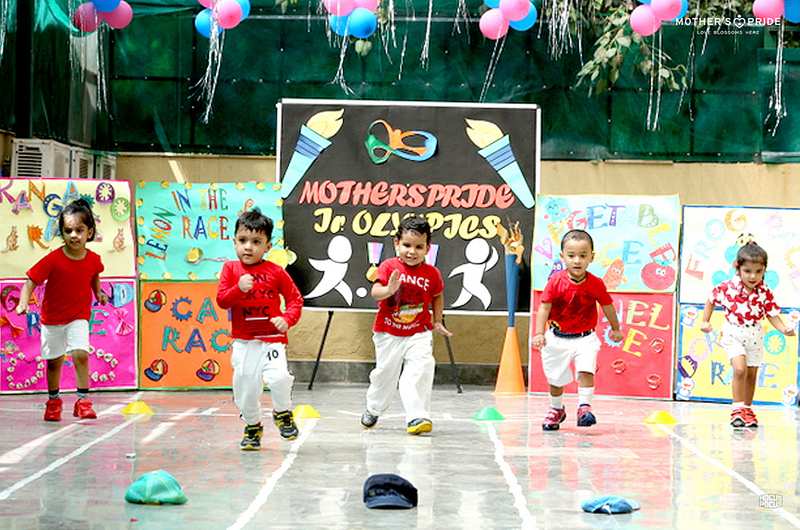 It’s time for action, as JUNIOR OLYMPICS 2016 commences across all branches of Mother’s Pride. 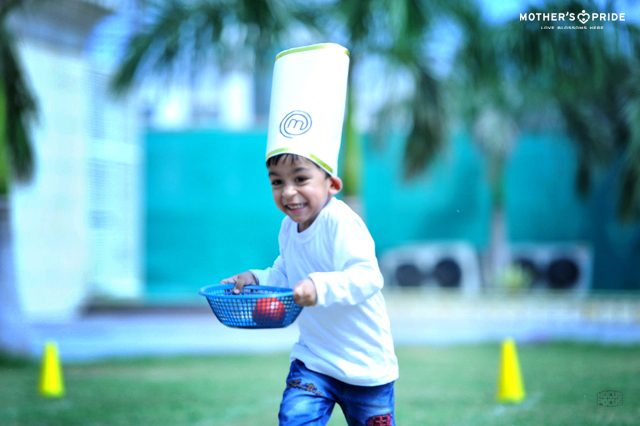 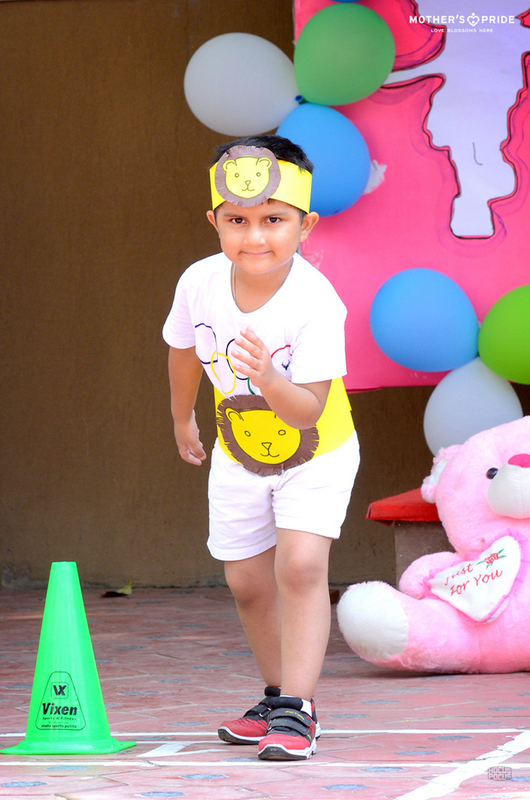 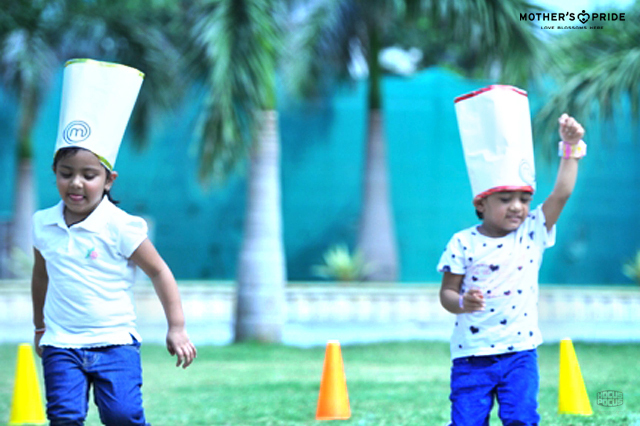 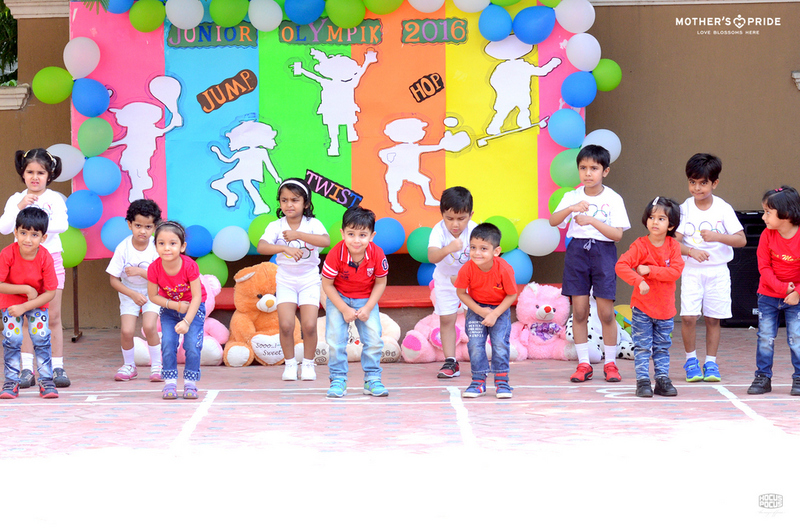 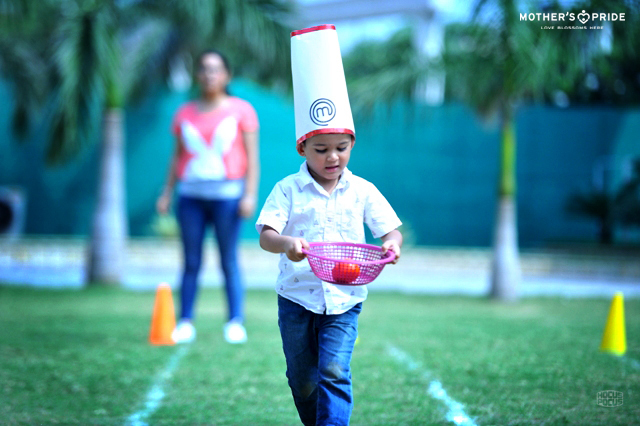 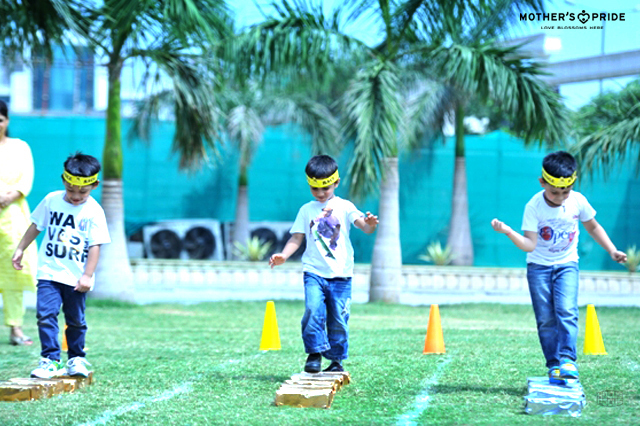 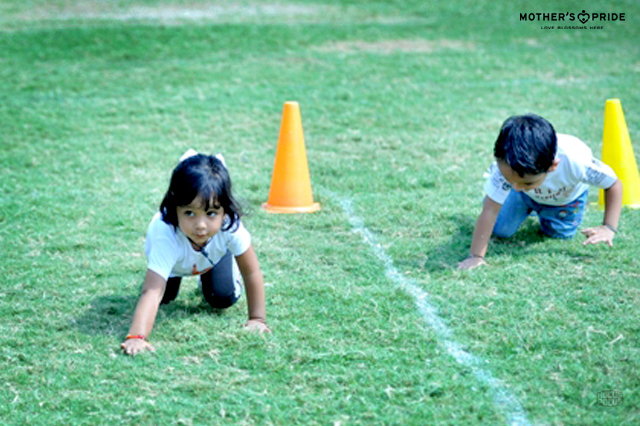 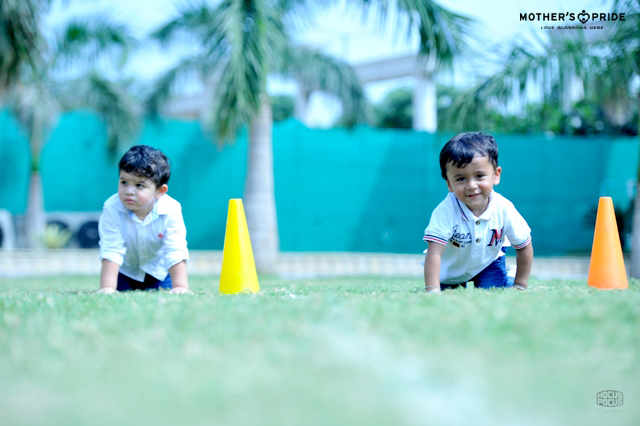 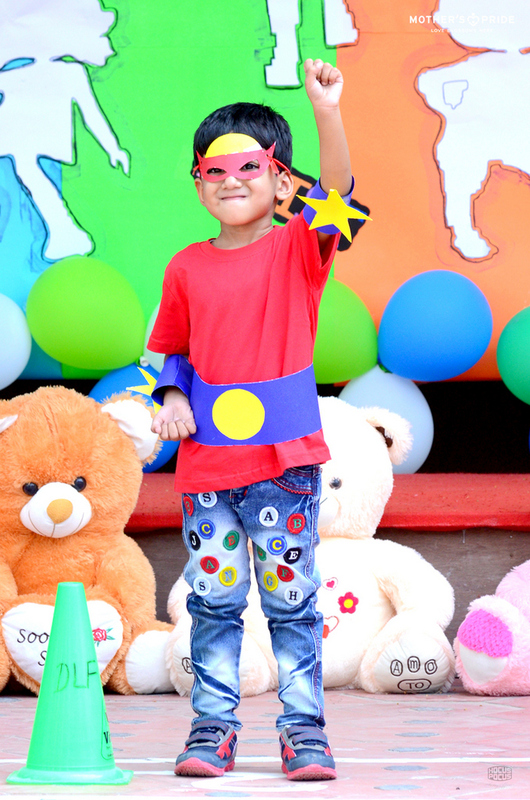 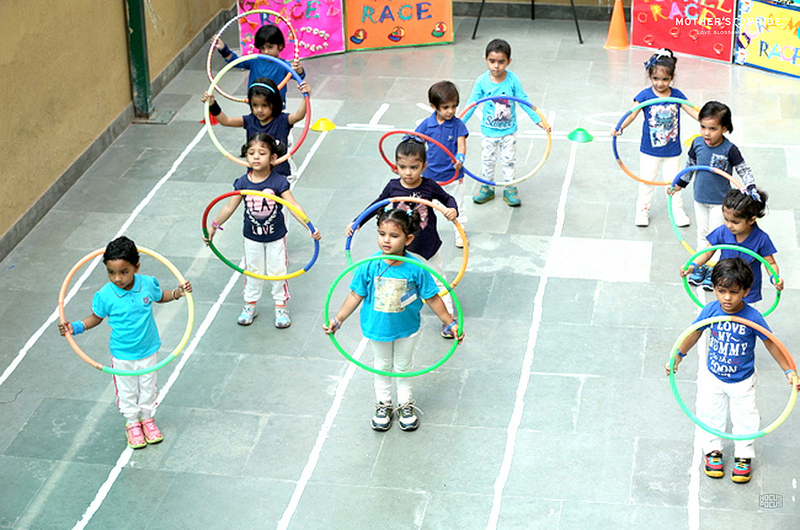 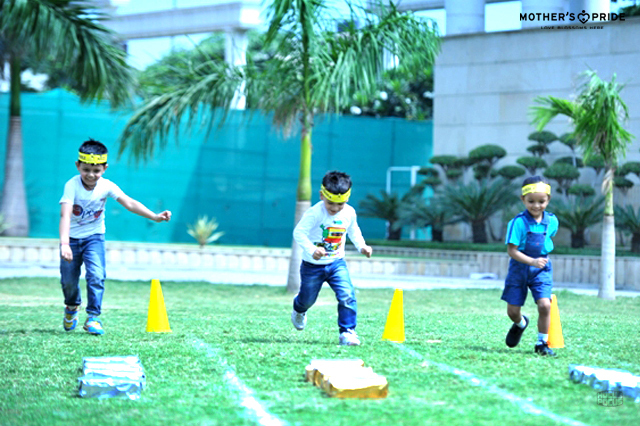 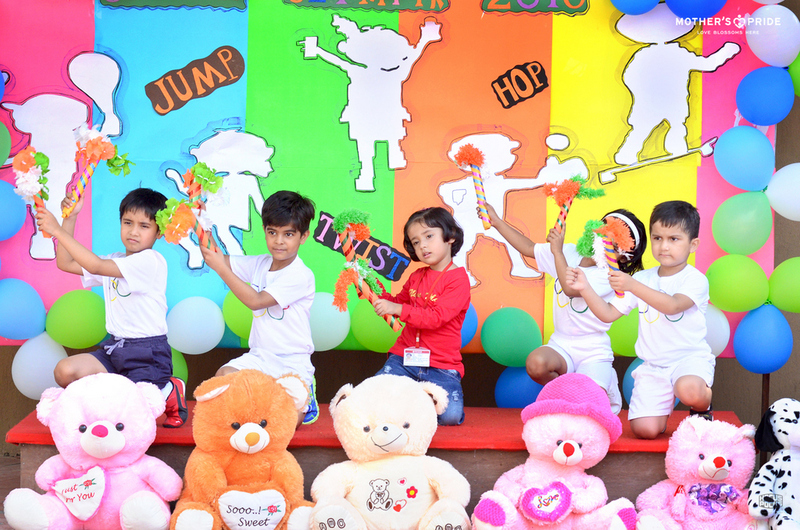 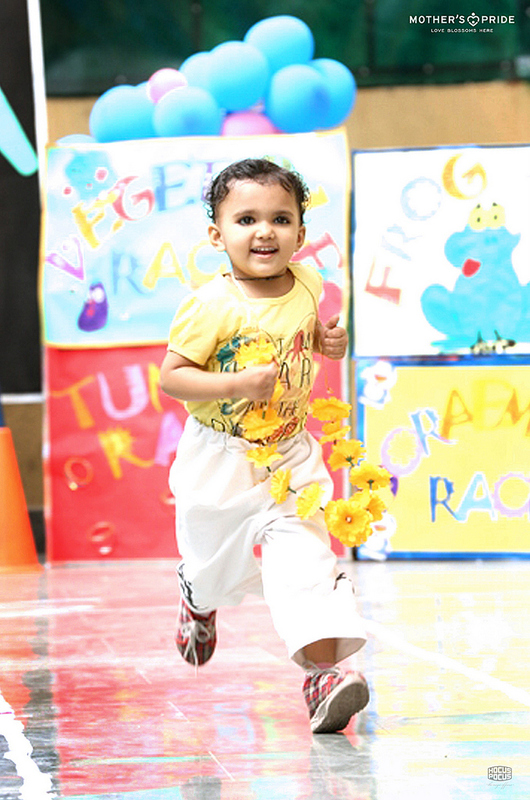 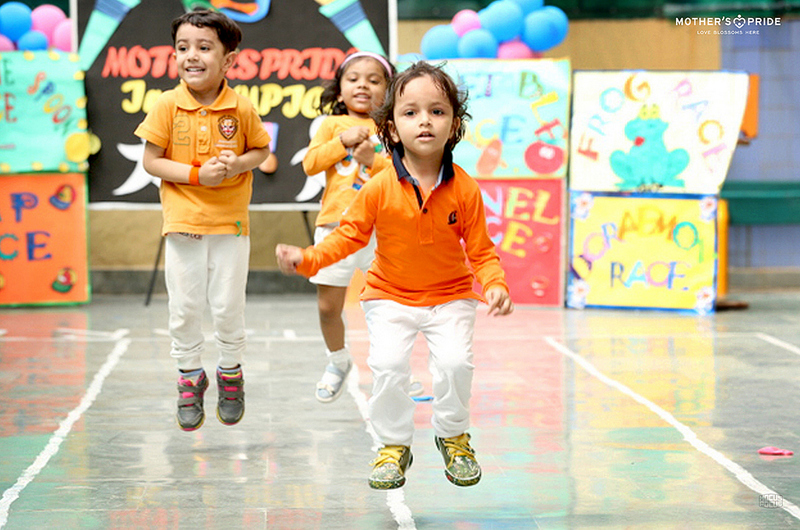 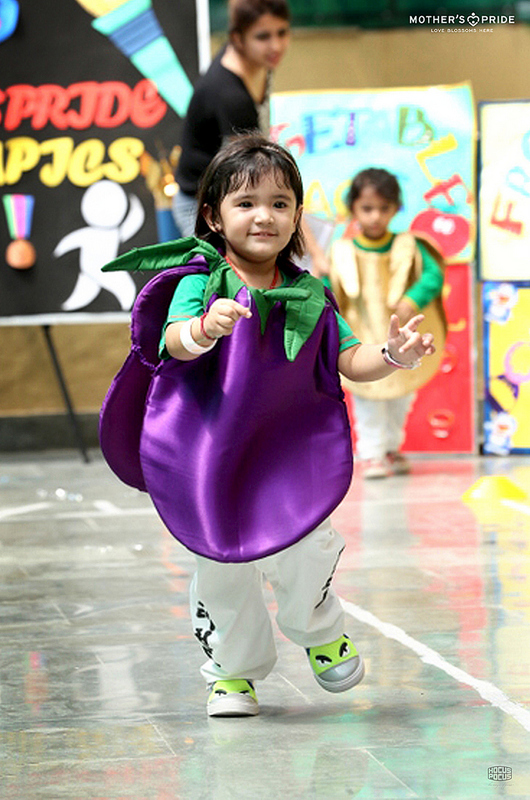 With great zeal and enthusiasm, our little Prideen’s are all geared up as they actively participate in, sack race, hurdle race, spoon n lemon race, relay and many others. 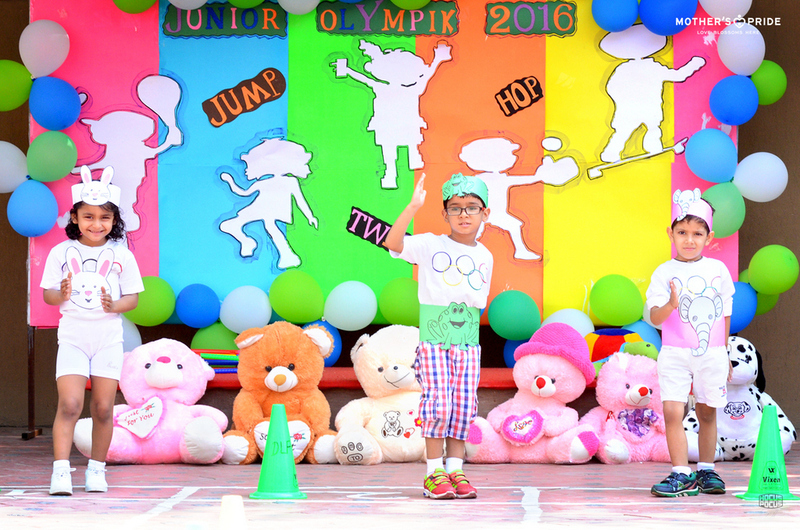 JUNIOR OLYMPICS is a celebration of childhood, team spirit, sportsmanship and self confidence. 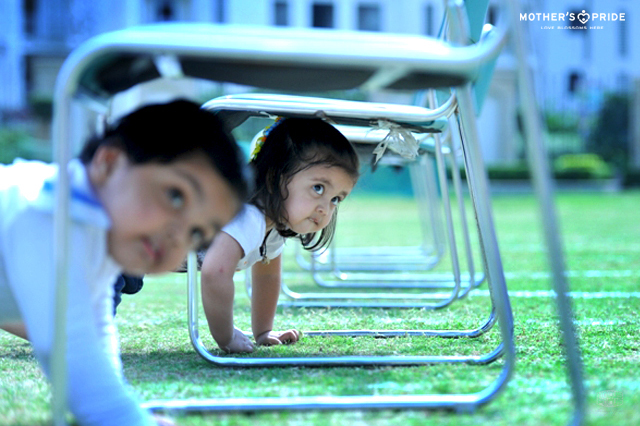 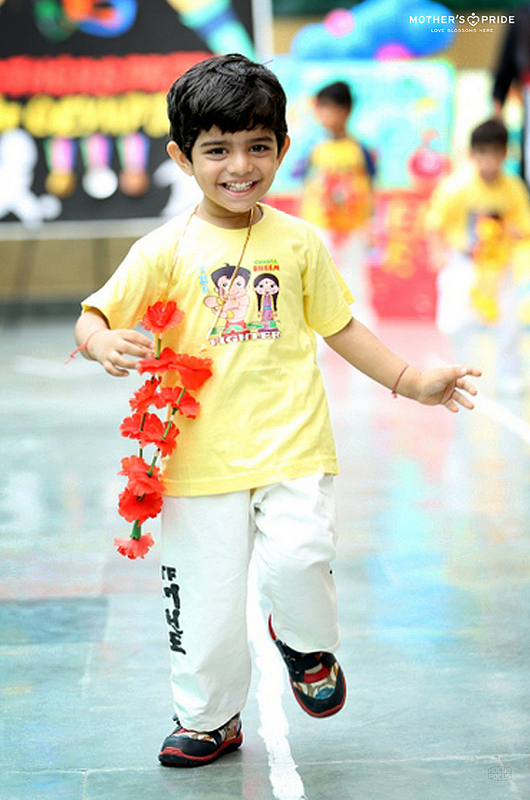 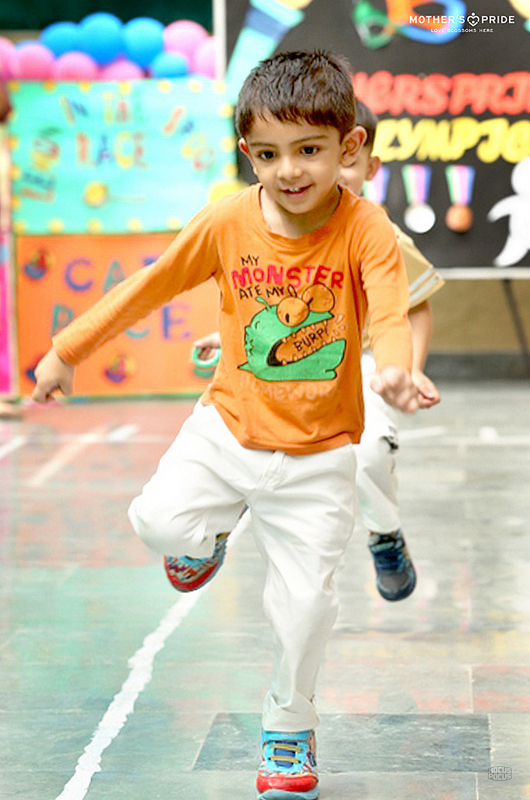 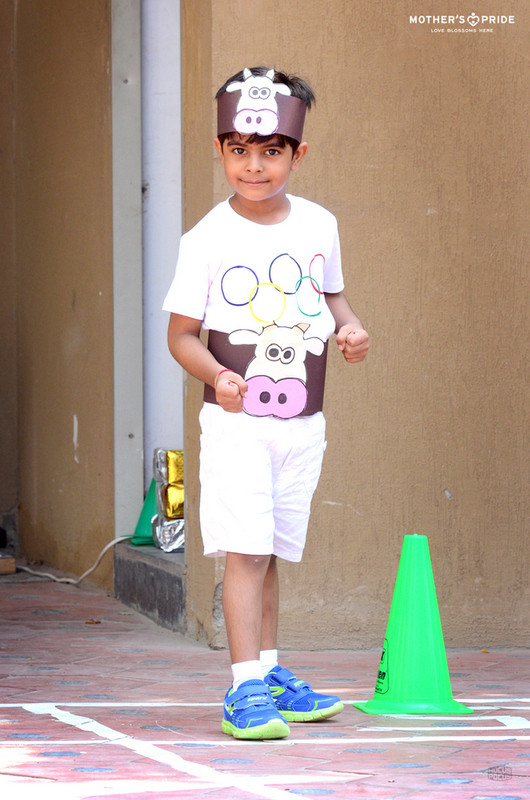 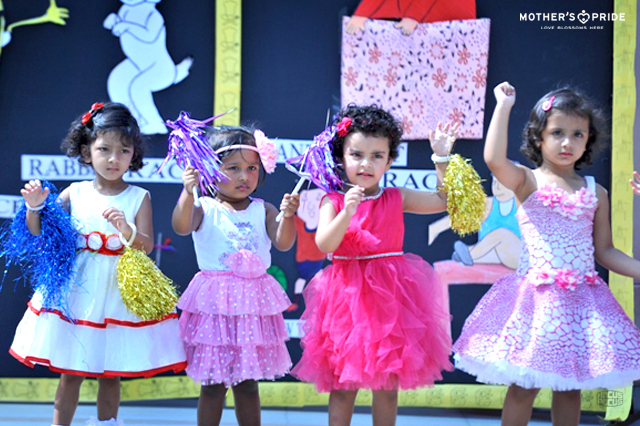 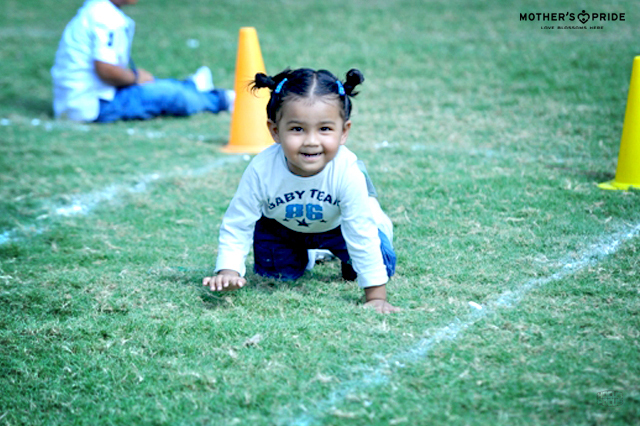 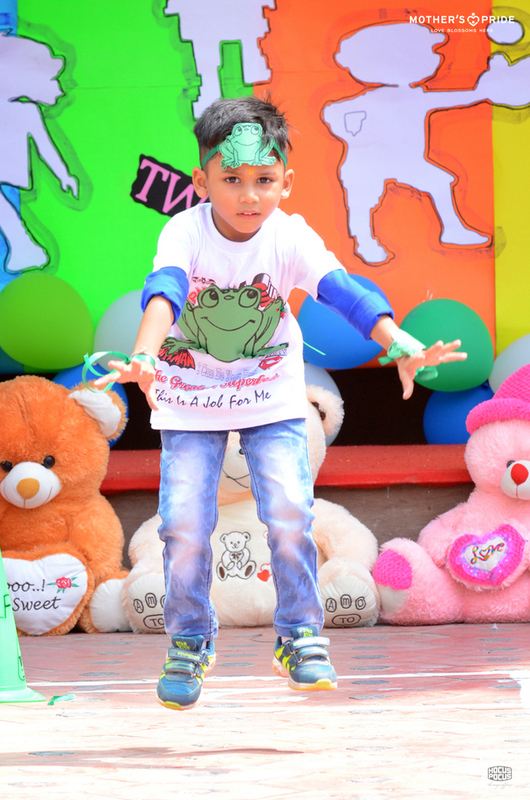 Our children are having great fun and enjoyment which definitely make the Sports day a roaring success. 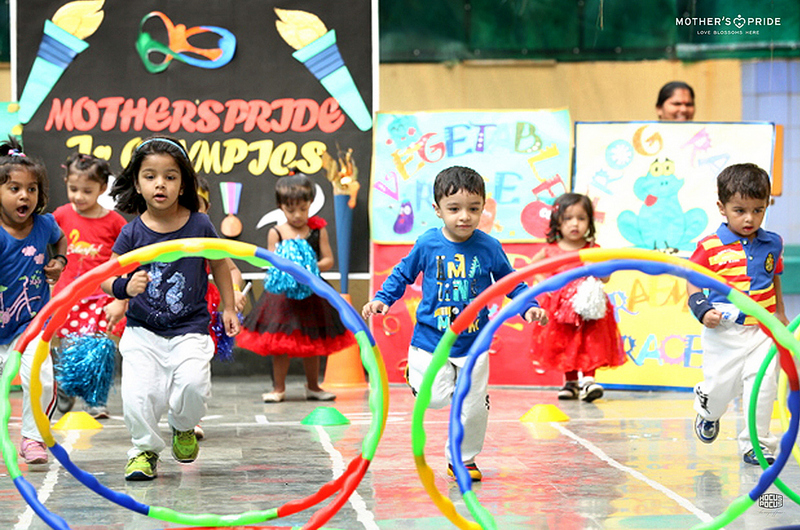 It is truly a delight to see the true sportsmanship among our little Prideen’s who are enthusiastically applauding and encouraging their peers.